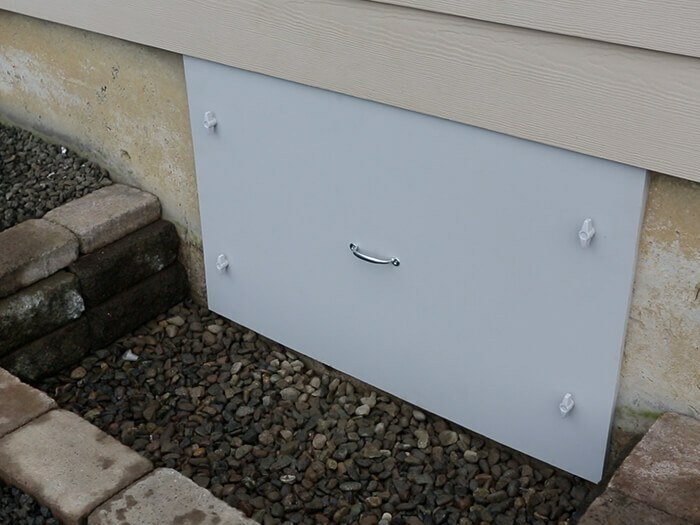 Crawl space doors and access wells are heavy-duty, weather-proof solutions that are installed in place of your current crawl space door or access well. 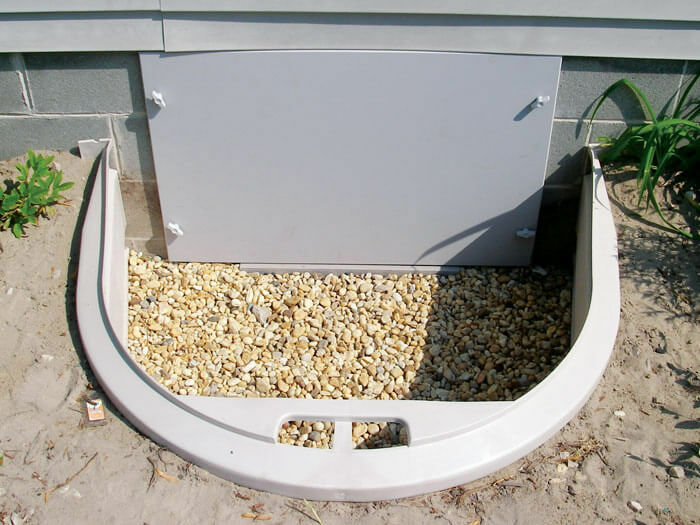 We offer EverLast™ Crawl Space Doors, EverLast™ Access Wells, and the Turtl™ - a below grade crawl space access door. Our solutions; these solutions will never rust or rot and are completely waterproof and resistant to mold growth. Schedule your free inspection with one of our professional crawl space moisture management experts to find out more about crawl space doors and access wells, and if they're the best solution for your home. Unlike wood doors, will never rot, warp, or crack. No Maintenance: no painting required, ever. Airtight seal: moisture, pests & outside air are kept out of your crawl space. Too often a crawl space door is simply cut from a piece of plywood and secured loosely over the crawl space opening. Controlling what goes in your crawl space starts with the correct door. Wood will crack, warp and deteriorate over time - requiring repainting and replacement. The EverLast Crawl Space Door seals out intruders, looks good, and requires no maintenance. The EverLast™ Access Well is the solution to those old corroded window wells and rotted wood entryways. Once installed, the access well nicely finishes off the outside of your home and complements the landscaping around your home. 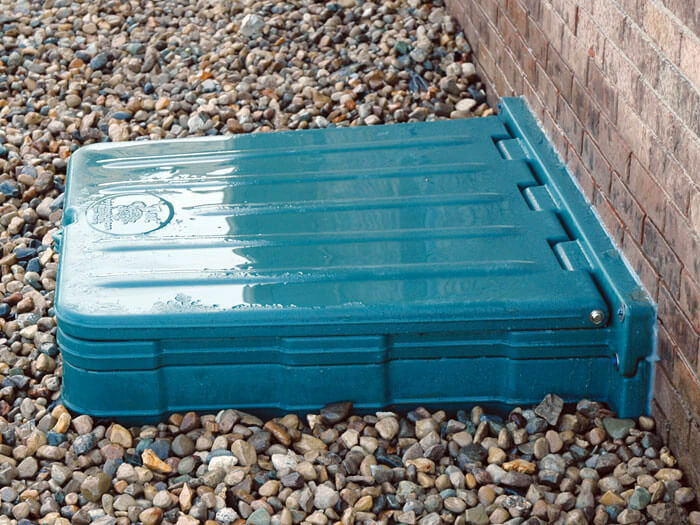 Our durable plastic access well provides an airtight crawl space cover that is fully compatible with our vapor barrier system. Turtl™ access wells perfectly replace old concrete, wooden, or metal access wells, as they don't require repainting or other maintenance.